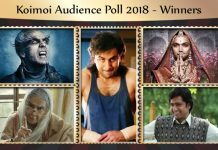 It is the songs that help to promote the film and well, 2018 had some great tracks that made us dance, smile and love. 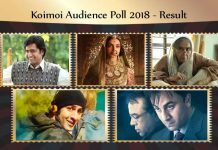 Koimoi’s Audience Poll: With the dawn of 2019, we now can definitely say that 2018 was an eventful year for the film industry. With so many blockbuster Bollywood tracks, this year has been a joyous musical ride. Music is one of the most crucial things for a film. 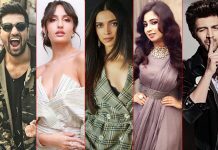 It is the songs that help to promote the film and well, 2018 had some great tracks that made us dance, smile and love. Khalibali stands as the energetic song of the year, vibrantly sung by Shivam Pathak. 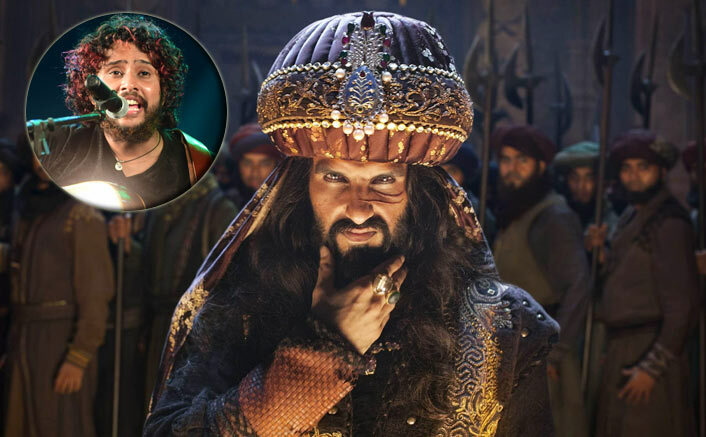 An unheard name for most of the audience, the singer captivated through his powerful voice and made the song as one of the selling points of the magnum opus Padmaavat. Arijit Singh, the name is enough! This man has one of the best voices in the industry, which also acts as an X-factor for the movie. With his soothing vocals, Arijit made Aaj Se Teri an instant chartbuster. Another Arijit Singh’s song in the list. 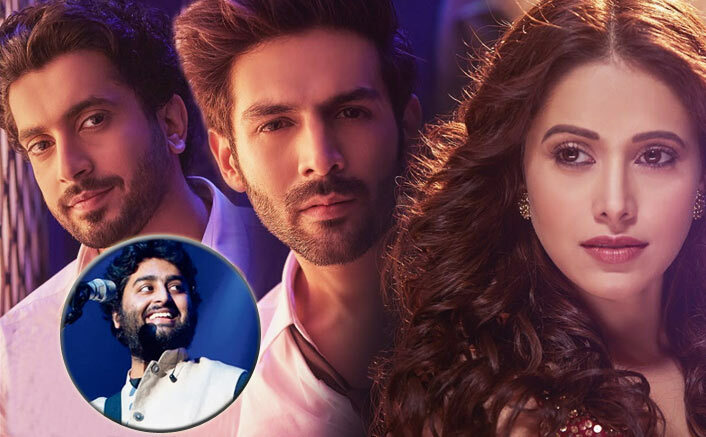 Just like the movie, the bromantic track Tera Yaar Hoon Main emerged as one of the biggest hits in 2018, with many of them placing it amongst Arijit’s best work. 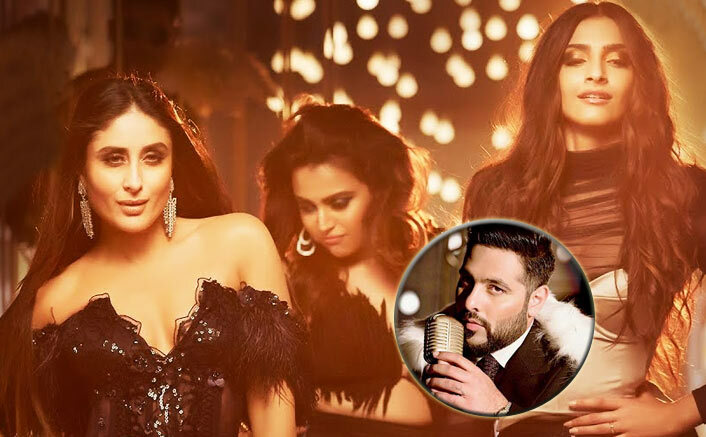 Rapper Badshah left his mark in 2018 with his chilling and quirky voice Tareefan from Veere Di Wedding. Tareefan became highly popular amongst the youth. After Bhaag Milkha Bhaag, Farhan Akhtar Is All Set To Create Another ‘Toofan’ With Rakeysh Omprakash Mehra! Kar Har Maidan Fateh is probably the most motivating song in the recent past and also joins the league with renditions like Jai Ho and Chak De India. 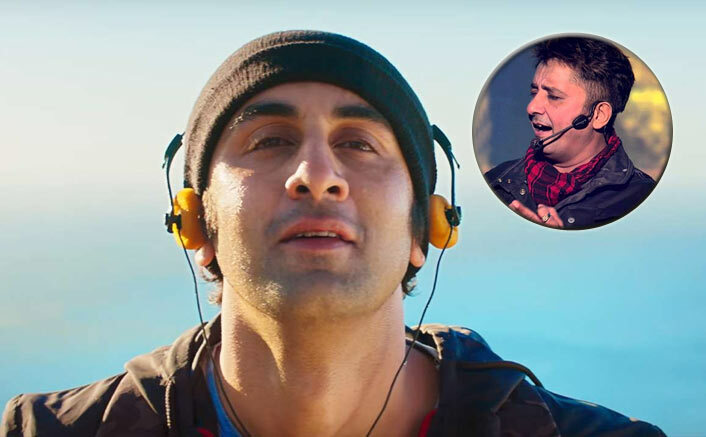 Sukhwinder Singh wove the magic by lending his dynamic voice for this Ranbir Kapoor starrer. Even though the movie didn’t turn out to be a huge money spinner at the box office, it gave us a musical gem in the form of Theher Ja. 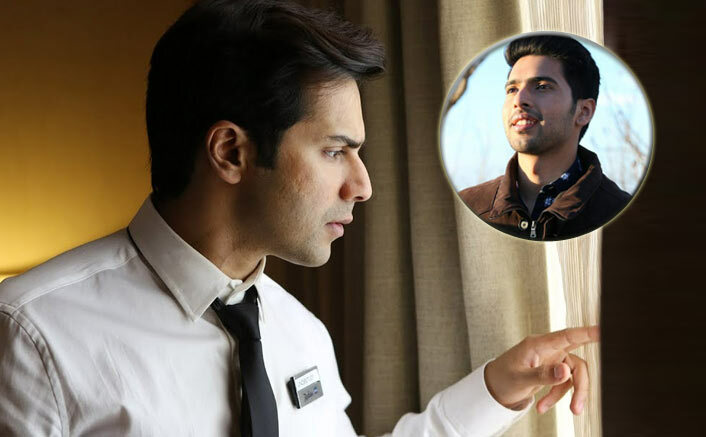 The song features the pleasant and refreshing voice of Armaan Malik. O Meri Laila is sung by Atif Aslam. Though the movie went unnoticed at the ticket windows, the song managed to steal the hearts. 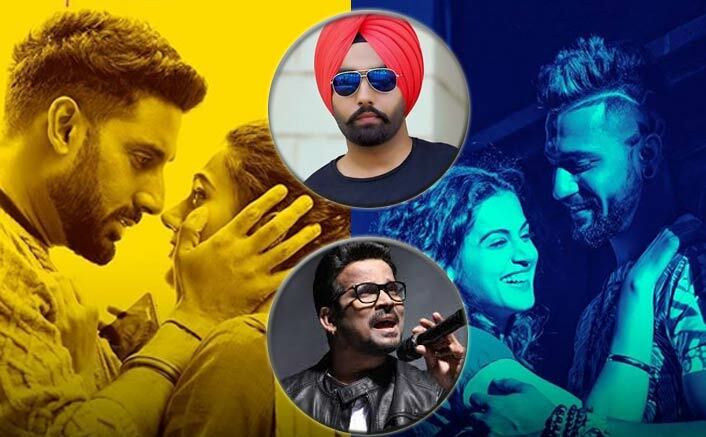 Singers Ammy Virk and Shahid Mallya owned this heartbreak song from Manmarziyaan, with their lively and enthralling vocals. A recreated version of Ustad Nusrat Fateh Ali Khan’s Dekhte Dekhte, once again spread the magic amongst the listeners. 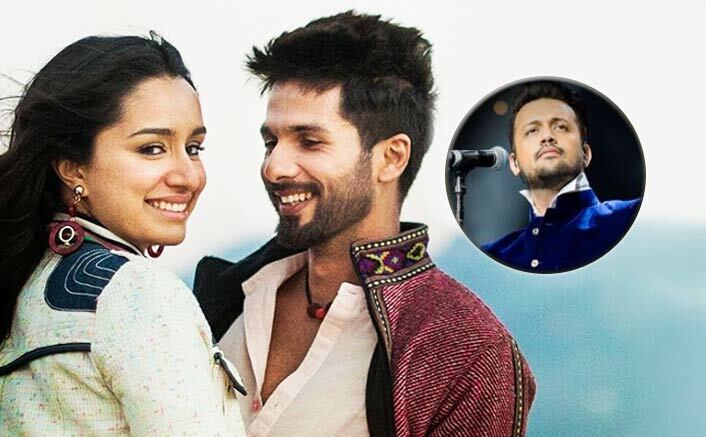 Beautifully crooned by none other than Atif Aslam, the song is one of the best recreations in Bollywood. Amit Trivedi scored high with his eccentric yet mesmerizing vocals in Naina Da Kya Kasoor. This romantic track from AndhaDhun is sure to be remembered for a long time. 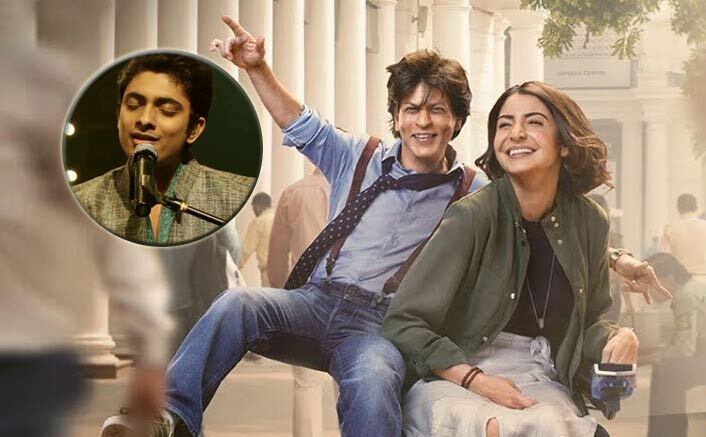 The 27-year-old singer Abhay Jodhpurkar became an overnight sensation with Mere Naam Tu from Zero. 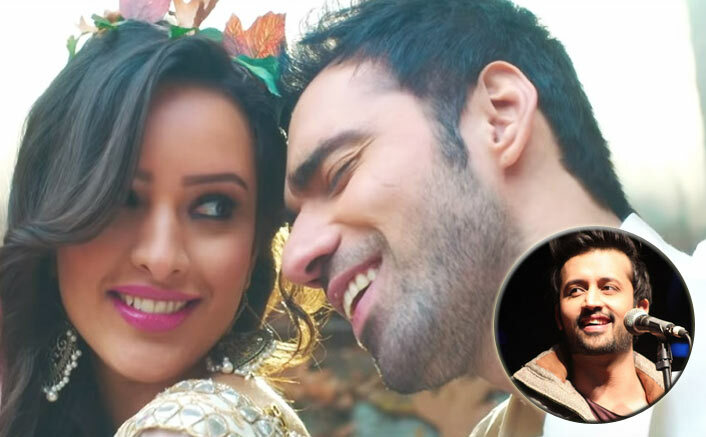 The song became an instant chartbuster due to Abhay’s soothing voice. 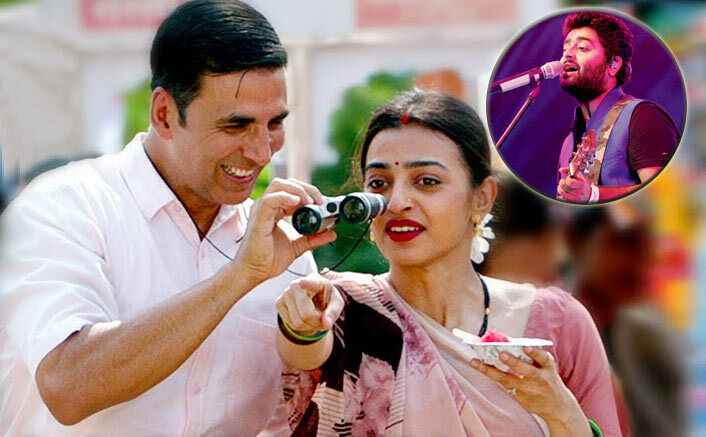 This upbeat recreation of Arshad Warsi’s Aankh Maare is currently the biggest party anthem. 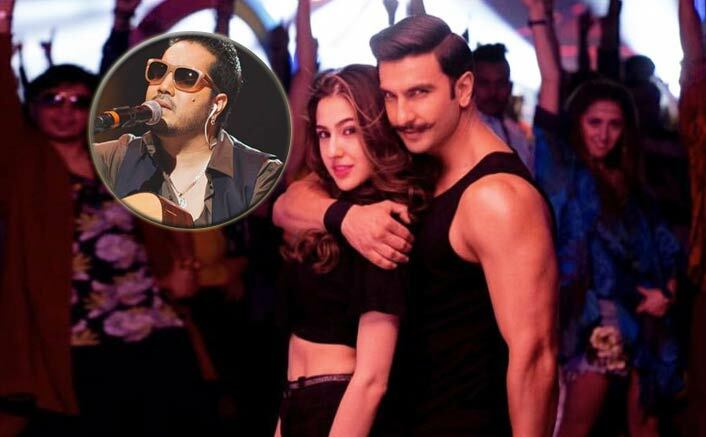 Aankh Marey features the energetic voice of Mika Singh. Wait… where is Ae watan from Raazi sung by Arijit Singh ?